Our plushest hi-pile fleece is back at last - fleece doesn't get any better than this. Slightly Fitted: Softly shapes the body. Falls at hip. 100% polyester. Machine wash and dry. 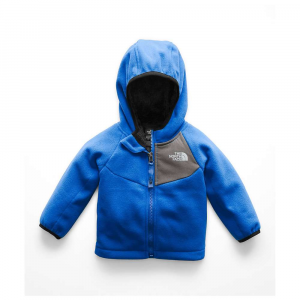 Supersoft texture is unbeatably cozy and comfortable. 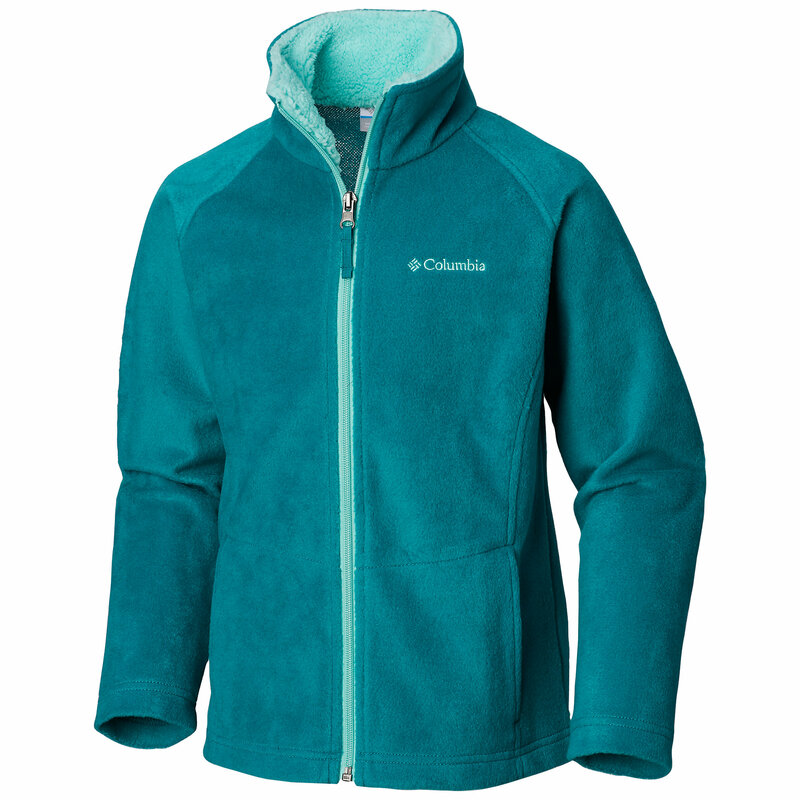 High-pile fleece traps more heat for toasty warmth. 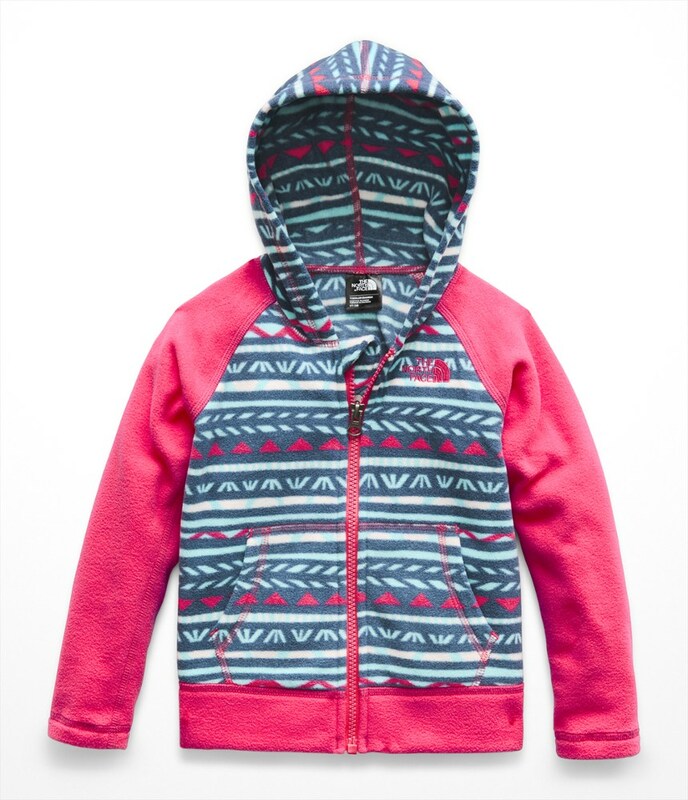 Available in frosty colors with contrast zippers. Front and back princess seams give it a flattering fit. 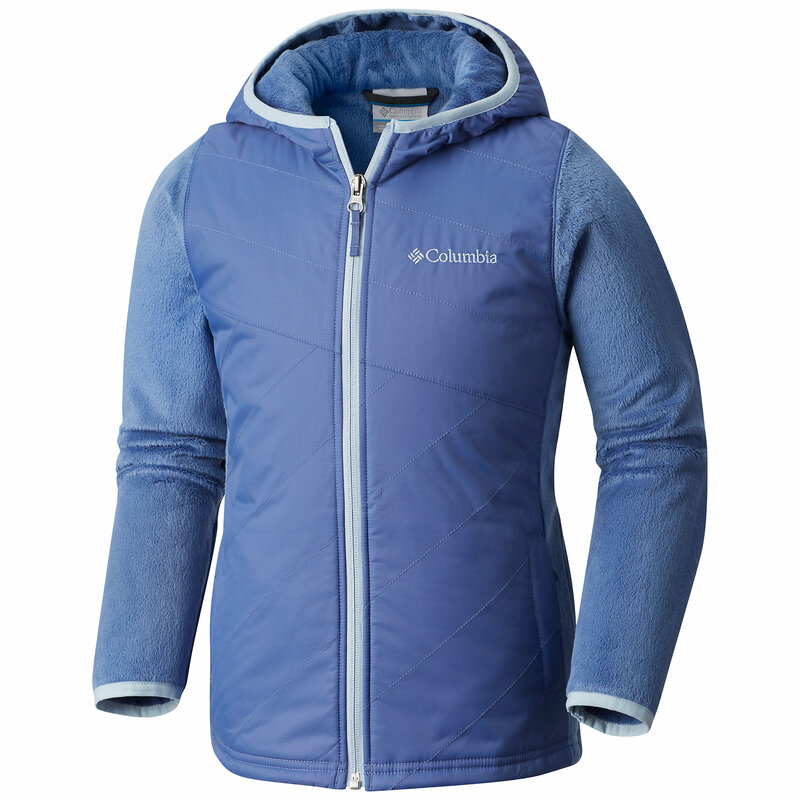 Stand collar and zippered handwarmer pockets. Imported. 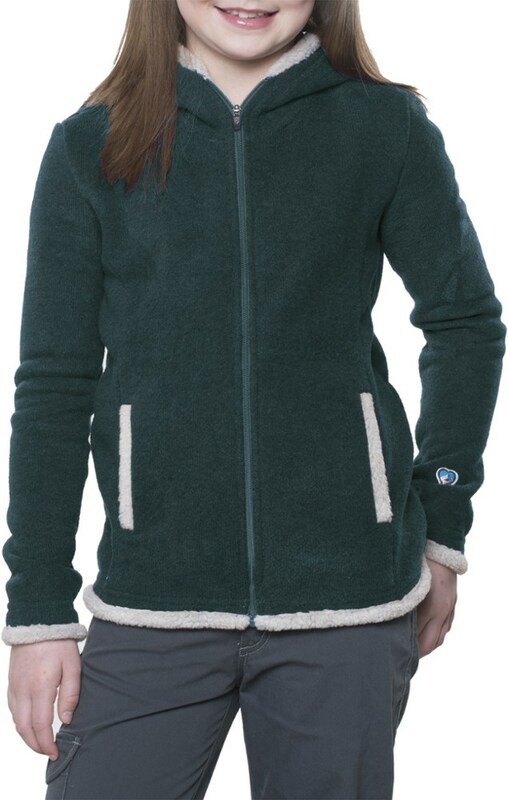 The L.L.Bean High-Pile Fleece is not available from the stores we monitor. 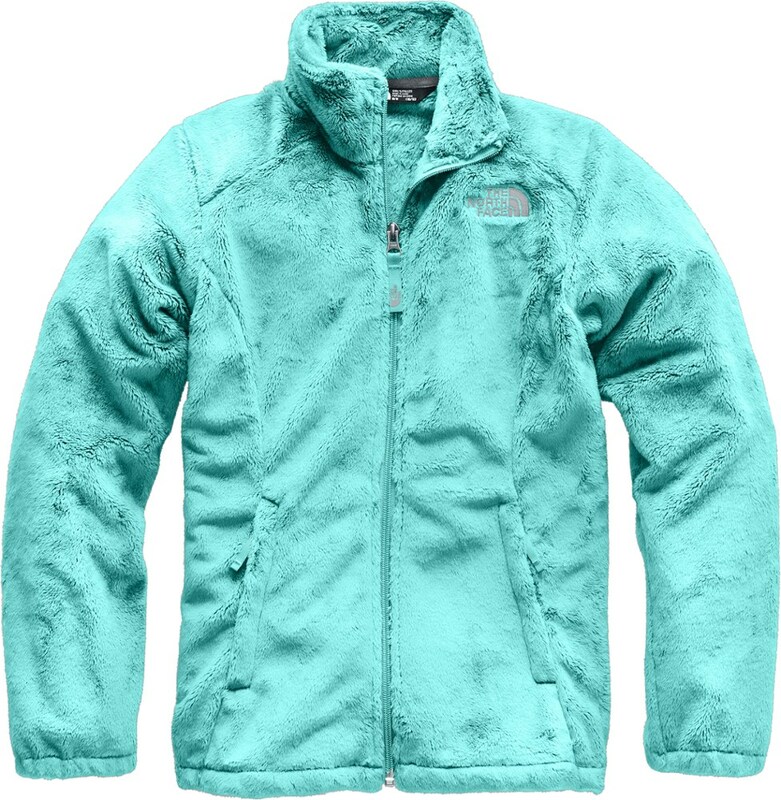 It was last seen October 25, 2018	at L.L.Bean.